Bernie Sanders: Pro Marijuana, Anti Tobacco? In a recent interview, the senator hinted that although he is lenient in his thinking of legalizing cannabis, this is not the case with all substances. We can all admire Bernie Sanders for his enthusiasm, and his desire to serve his country to the best of his ability. He is the only presidential candidate to stand up and call for the full legalization of cannabis. But in a recent interview, the senator gave a hint that he is not so lenient in his thinking with all substances. In his talk with Chuck Todd of Meet the Press, Sanders was asked to explain his opposition to a proposed soda tax. Soda tax? Yes, the controversial taxes are designed to reduce the consumption of sugary drinks while raising money for various state and local purposes, which makes them similar to the attempts of the government to reduce the use of tobacco by taxing the heck out of it. Adding to the growing trend of “vice” taxing, or the moral regulation of acts and items the government deems “bad” for individuals or society. This dangerous trend takes personal choice and regulates it. Other items that have seen attempts at this form of regulation include alcohol, cigarettes, condoms, and even lottery tickets. Rather than make something readily accepted by society illegal, it is just taxed punitively to make those who buy these items “pay for their sin”. Philadelphia is proposing the tax on soda to raise money for pre-K programs, which is a noble cause, but Sanders thinks that the tax is regressive, affecting lower income citizens more than others, who buy more soda. The difference is that while soda is blamed as contributing to obesity in America, cigarettes are causing cancer. Cigarettes are not one of a myriad of factors of personal choice that together can potentially lead to cancer, tobacco causes cancer, period. While Sanders feels that this difference is important, Hillary Clinton applauds the Philadelphia mayor’s proposed soda tax. Inadvertently, Sanders touched on a poignant topic in his answer. Should tobacco be legal in America? The “almost” in his response is most likely a nod to the fact that another prohibition is the last thing this country needs. Prohibition doesn’t work; not for alcohol, not for cannabis, not for any “vice”. It is personal freedom that Sanders works to protect. The sovereignty of one’s own body and mind from government micro-management. How hypocritical would he seem to seek liberation for one plant while persecuting another? 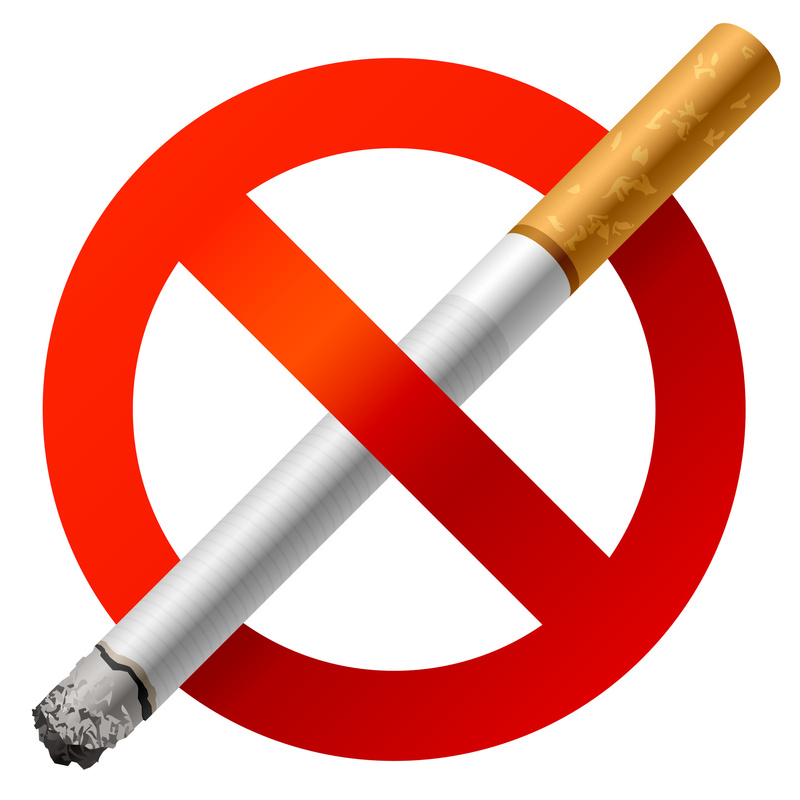 Do you think tobacco should be illegal? What about alcohol? Sugar? High-fructose corn syrup? Donuts? Where should we draw the line? Sound off on social media or in the comments below.